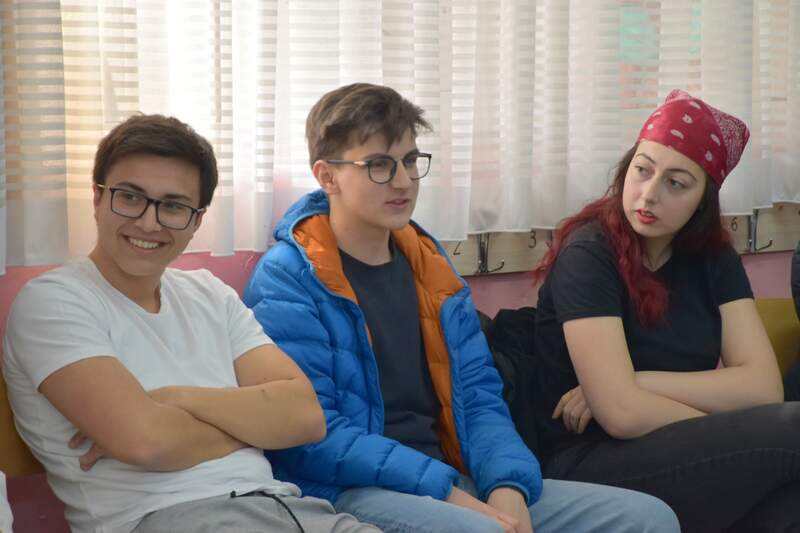 At the beginning of April, 2019, more than 30 students from different ethnic communities from several schools in Gostivar met and discussed problems that they as young people face in their city. Despite the fact that the students met for the first time, their common interests soon made them closer. By the end of the gathering, students have already laid the foundations for future youth action that they will implement together. At the beginning, through games and dynamic activities, the students got acquainted with each other and then identified joint problems. Part of the problems they would like to address are the unfavourable condition of the homeless in the city, the potential danger of stray dogs and the polluted environment. Furthermore, the students expressed their concern about the lack of youth centres in which they would spend time together, as well as the lack of literature for young people in the local library. 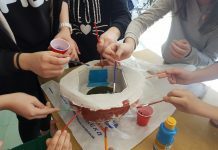 At the end, the young people voted for the best potential solutions to the challenges, such as cleaning and improving the appearance of the city through eco-actions. They also expressed their wish to learn more about how they can specifically contribute to the improvement of their community. Therefore, in the upcoming period, students will be trained in youth involvement, argumentative speaking and tools for raising funds for local youth initiatives. As an end result, the students are expected to organize a creative youth action for solving some of the identified challenges. The entire process is supported by the USAID Youth Ethnic Integration Project, in cooperation with Youth Education Forum. 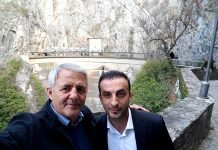 Similar initiatives will be organised in Kumanovo and Strumica by the end of this school year. 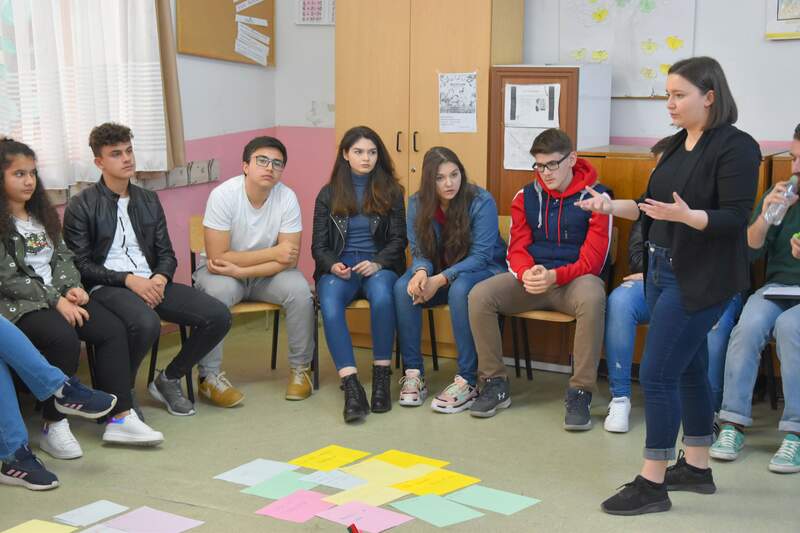 By creating opportunities for students to spend time together and cooperate on various civic initiatives, the USAID Youth Ethnic Integration Project fosters positive interactions among the ethnically diverse youth at the school and community level.